13 February 2017 – The European Union activated its Galileo satellite navigation system in December 2016. The EU is dedicated to setting this system apart from other navigation systems such as GPS – the US counterpart of Galileo. Researchers from the Department of Electrical Engineering at KU Leuven have now risen to this challenge as well: they designed authentication features that will make it even more difficult to send out false Galileo signals. Navigation systems are based on satellites that send out signals, including their location. The distance to four or more satellites makes it possible to determine someone’s geographical position and time. But this process may go wrong when hackers send out signals of their own that drown out the real ones. As the authentic signals are blocked, the position information for the navigation system is no longer correct. Professor Vincent Rijmen and doctoral student Tomer Ashur from the Department of Electrical Engineering (ESAT) at KU Leuven have now advised the European Commission on ways to make Galileo signals more difficult to falsify. Their authentication method involves electronic signatures, similar to methods used for online banking. 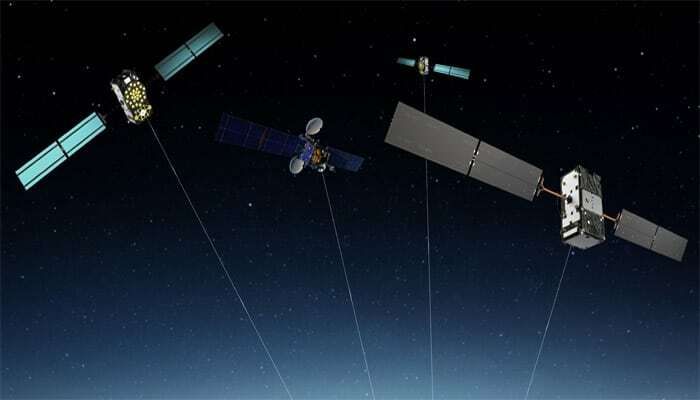 Be the first to comment on "Falsifying Galileo satellite signals will become more difficult"